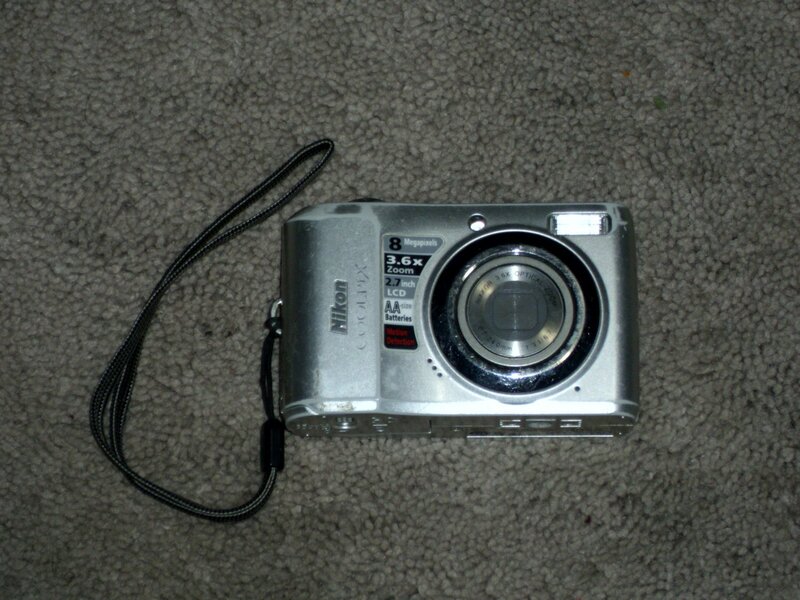 Nikon CoolPix L19 Digital Camera 8 Mega Pixels. Pre owned. good condition. Night Scope 7x20mm Scope Toy.